September 1st of 2015 marked an important moment for this property, as we opened our doors as the first purpose-built Off-Campus All-inclusive Student Living community in Ottawa. The advantage of “being the first” continues to be the driving force behind the main objective for this property: Offering and delivering the best student living experience in Canada. We continue striving to achieve this goal by delivering what we promised through three main guiding principles. Assuring convenience, flexibility, and a commitment to providing a premium student living experience. At the conception of this property, it was imperative that this establishment was placed at the heart of downtown Ottawa. This property is tailored to the needs of both students and professionals alike. We are an all-inclusive property placed in the perfect location, with breathtaking views of downtown, Ottawa. Not only are we a short walk from the University of Ottawa or a quick bus ride from Carleton University. This property is surrounded by establishments that could meet every need a student or young professional could want. This is the case whether it be creating memories with friends at nearby restaurants and pubs, gathering ingredients for that special supper at the grocery store, visiting the infamous Byward Market, or enjoying the many events hosted by the city of Ottawa at City Hall. When thinking of finding a new home, one asks themselves many questions. Should I live alone, or with someone else? Would I like to bring along more than one roommate? Do I want a large space or a small one? At 1Eleven, we offer the ultimate in comfort, a community of support and the right mix of privacy and socialization. Our residents have the freedom to socialize when they like or the ability to retreat to a quiet space for studying. Customer service and resident experience is an important part of our community. We emphasize the word community because here at 1Eleven we pride ourselves on providing an environment for residents to build new relationships, mature on socially and professionally and essentially Live for More. Whether that be studying for the next big midterm in our study lounge, training and mastering the art of yoga in our gym and yoga studio, or testing new culinary boundaries in our communal kitchen. In terms of our tenants’ needs, we provide 24/hr staff support and attentive cleaning staff to maintain the common spaces within the building. We even offer cleaning packages tailored to each unit type for residents who require it. 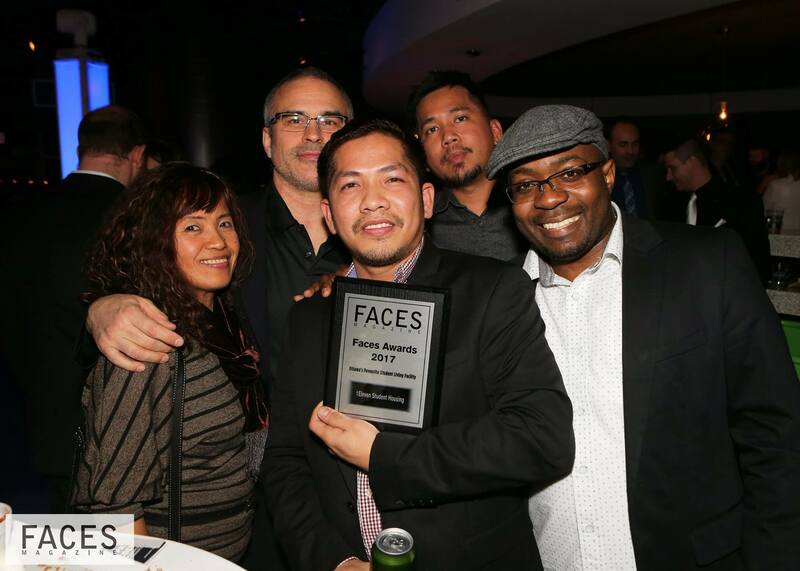 In 2017, 1Eleven won the Faces Magazine Award for Ottawa’s Favorite Student Living Facility. This was an incredibly humbling and motivating experience to win this award by the votes of the Ottawa community and by those who are a part of our community. One of our current tenants went as far as to say that “1Eleven is a great place to live as it allows you to grow both on a personal and professional level, all while creating a sense of community that is hard to come by.” 1Eleven does not simply offer housing. We offer an experience where you will walk through the front door and be greeted by name and with a smile because though you come here to Live, we offer More.